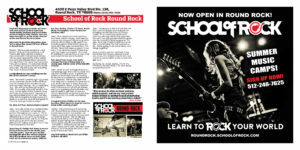 ROCKSTAR MAGAZINE sat down with new School Of Rock franchise owner Bobby Durham and local veteran/drum legend Alex Vallejo, who has been brought on as the music director at the new Round Rock location. Rockstar: Welcome to Rockstar Magazine guys. 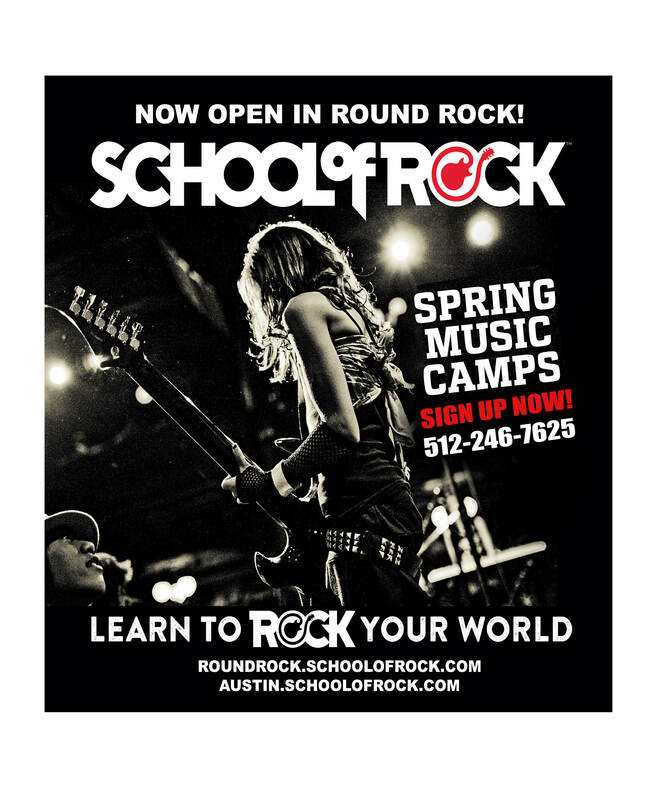 Tell us about the newest School of Rock in Round Rock. Bobby: We’re super excited to bring School Of Rock to Round Rock and there’s definitely already a buzz in the community that we have arrived. We’ve been opened for a few weeks now and are already blown away by the talent from the area that has come through our doors. It’s going be amazing to help nurture Round Rock’s future rock stars. We like to say we’re putting the “rock” in Round Rock. Rockstar: I understand you are enrolling now for the 2018’s Summer Camps. Alex: Yes we’re currently signing up kids for our summer camps at Round Rock that will consist of five weekly camps from Monday through Friday beginning July 16th and going through August 15th. It’s a super cool alternative to the usual camp options that parents have out there to choose from. Especially if your kid is interested in music. 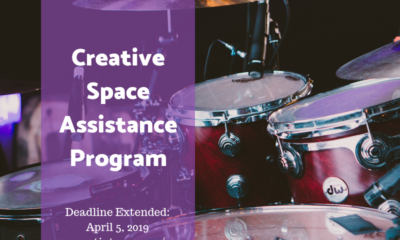 We also offer adult programs for the moms and dads who want to dust off that guitar in the attic and get back onstage. Rockstar: So, Alex, is it true, Mom & Dad can jam? Alex: Actually none of our parents play music but have been amazingly supportive throughout our careers. We’re super grateful that they recognized our attraction to music early on and saw how important music was to us. They’re really proud of what we’ve accomplished with Vallejo and all of the things that have grown out of it. 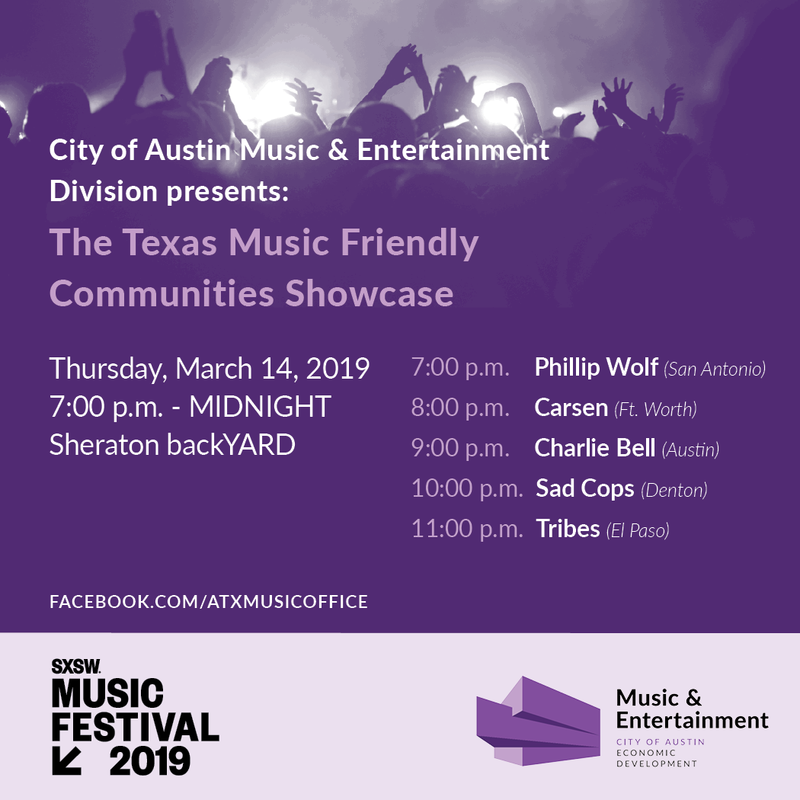 Rockstar: Speaking of, Vallejo has done so much for local musicians in the Austin area over the years. How do you see this playing into all of the various projects all of the brothers have on their plate such as the numerous bands, VMG label, two studios, Omar’s TV show, Austin Music Foundation, Event Production Services, etc? Alex: Man we just do what we know and love, which is music, and I see my venture into School Of Rock as another branch of nurturing Austin and it’s surrounding areas future talent. Now we have all of the ages covered from 8 to 80. Ha! 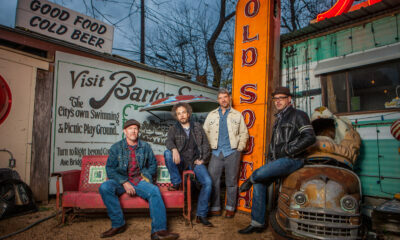 Texas has been so good to our band that we’re honored to help support our music community. And now it’s starting to connect in so many other cool ways for everyone involved. Rockstar: Talk about how music can really change the lives of these kids at a young age. Name some of the benefits of Rock. Alex: Music is such a magical and universal language that can help kids and adults in so many ways. It gets those wheels in your brain and soul turning to help build confidence, coordination and creativity. We’ve also seen kids that were shy or closed off come out of their shell and have a voice that can finally speak for them. 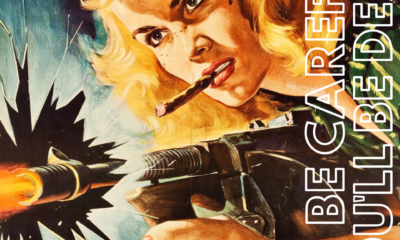 Not to mention, rock n roll was born off of that adolescent young energy that both kids and adults need to get their ya-yas out. There’s absolutely no better outlet than playing music loud with your friends and peers. Rockstar: Congratulations Bobby on the new location. What else is in store for Central Texas in the coming years? 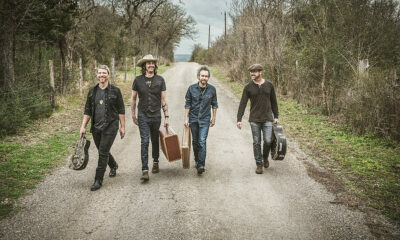 Bobby: We look forward to growing with Round Rock by offering awesome performances from our bands and helping entertain local fundraisers and community events. We’ve already done some really cool things in the area like partnering with the Round Rock Express and Round Rock Police Foundation. Without a doubt, the Round Rock community has been awesome so far and we’re very proud and lucky to be a part of it. Rockstar: Any last words or shout outs you’d like to leave off with? Alex: I’d personally like to thank Round Rock owners Bobby and Kimberly for bringing me into the School Of Rock world. It’s an amazing cause and I can’t say enough about the organization and thought process that has gone into the School Of Rock programs. I’d also like to say thanks to Rick and Jo at the Austin location for their support so far. We’re going to do some really cool things together. And of course last but not least, if you live in the Round Rock area and want you or your kid to learn how to rock out, come by our location to see us and let’s get loud!